It is rightly said that ‘See & Know’ is better than ‘Read & Learn’. 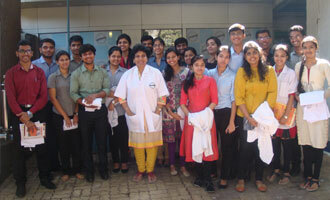 An Industrial Visit was organized for the final year students at Pharmax India Pvt. Ltd. on February 13, 2017.